The trace mineral zinc is involved in hundreds of important functions in the body, including sugar metabolism, DNA formation, protein metabolism and energy production. It is also needed for the growth and development of bones. Pregnant and lactating women require extra zinc. 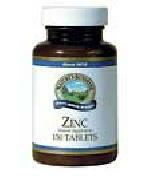 More zinc is found in the body than any other trace element except for iron. Relatively large amounts are found in bone and muscle. It’s also prevalent in the prostate and retina. Other Ingredients: Cellulose (plant fiber) and magnesium stearate (vegetable). 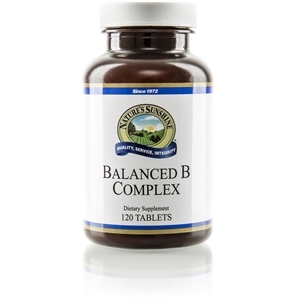 Zinc is a trace mineral essential for proper growth and development, and is involved in numerous metabolic processes in individuals of all ages.